For those of you who missed Chris’s sellout talk at the Rio, here is a great writeup about it in the Sentinel. 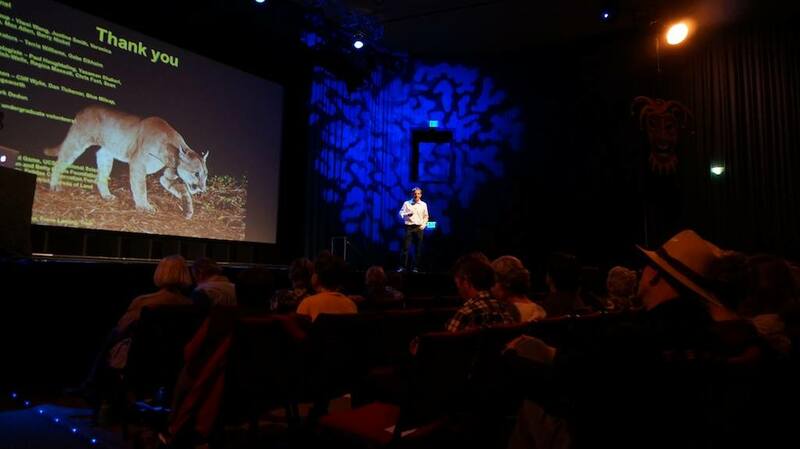 Chris gave an exciting talk about our work so far with over 600 people filling the auditorium! 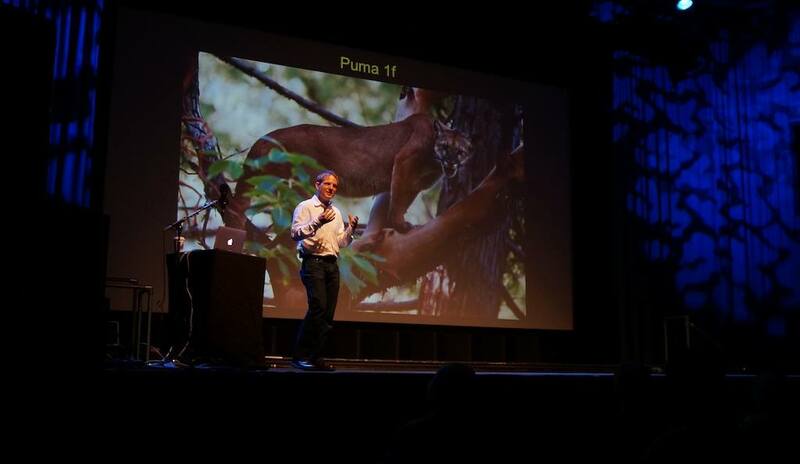 We’d like to thank the Land Trust of Santa Cruz County for hosting him and making the talk possible. If you missed that talk, join Chris at Bridging the Gap night, March 19th at 7:00 pm. For more information on this upcoming talk, check out the event website.